Learning of words in a very simple manner. Spelling ability enhancement with ease. Arithmetic capability improvement within a very short time possible. Learning of common and more educational songs. Comes in various colours and are served randomly. The Y-pad Learning Toy is specially designed for children of 2+ years. It helps little children develop their mental reasoning fast both in class work and in the preparation of the use of computer early in life. It also helps to exercise their fingers. It has features for sound so that a child can always listen to instructions/pronunciations in response to the icon press on the screen. Similarly, the Y-pad comes with in-built lights that glows which can be switched on or off. This would aid the child to see all the icons on the pad thereby providing the child an opportunity to learn even in the dark. 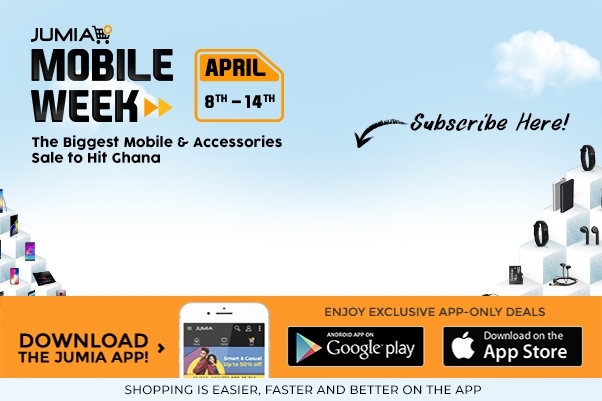 Get it On JUMIA GHANA Now!